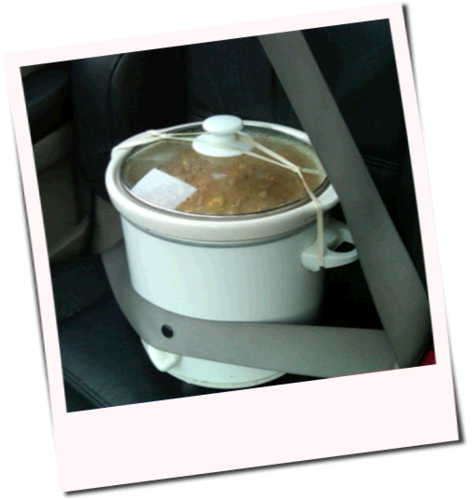 So my chili rides shotgun. I think I’ll call it ‘Shotgun Chili’. Update: Wooo! My chili was judged the best (and hottest) chili. Yes, this doesn’t really mean anything, but it was nice to hear.